Privacy restrictions of sensitive data repositories imply that the data analysis is performed in isolation at each data source. A prime example is the isolated nature of building prognosis models from hospital data and the associated challenge of dealing with small number of samples in risk classes (e.g. suicide) while doing so. Pooling knowledge from other hospitals, through multi-task learning, can alleviate this problem. However, if knowledge is to be shared unrestricted, privacy is breached. 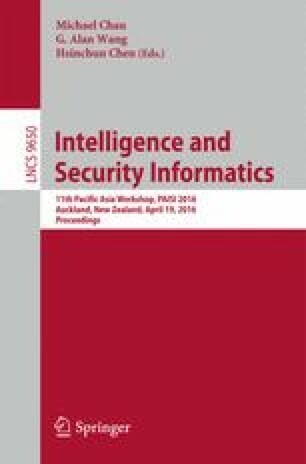 Addressing this, we propose a novel multi-task learning method that preserves privacy of data under the strong guarantees of differential privacy. Further, we develop a novel attribute-wise noise addition scheme that significantly lifts the utility of the proposed method. We demonstrate the effectiveness of our method with a synthetic and two real datasets.